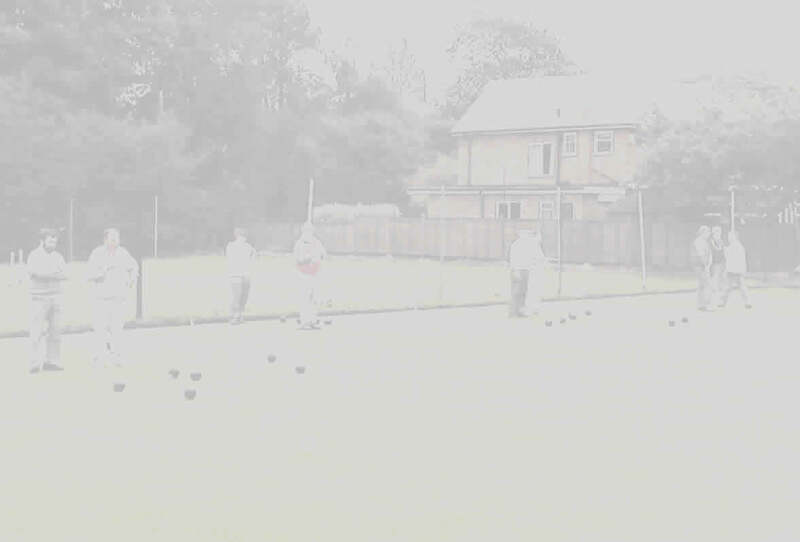 We are a very sociable outdoor lawn bowling club with around 40 members - men and women of all ages. Our bowling season runs from the beginning of May to the end of September - We also encourage all our members, whatever their level of skill, to put their names forward for league and friendly games against other clubs. We meet for roll up every Monday and Thursday afternoon. Seasoned players, just for fun players and just beginning players are welcome to come along and join in. We do ask though that you wear completely flat shoes ( not trainers ) as heels damage the green. We can loan you some bowls to give it a try if you wish. There is just a £1 charge for the afternoon.